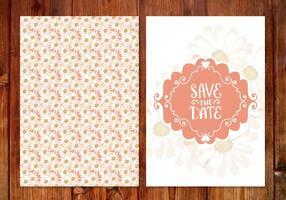 A set for weddings and bachelorette party invitation, thank you cards, rsvp in classic vintage style. Roses, watercolor. 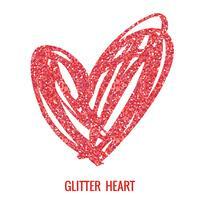 Cute fashionable cards and invitations. 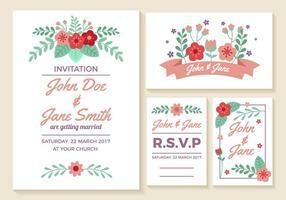 Elegant wedding cards consist of various kinds of flowers. 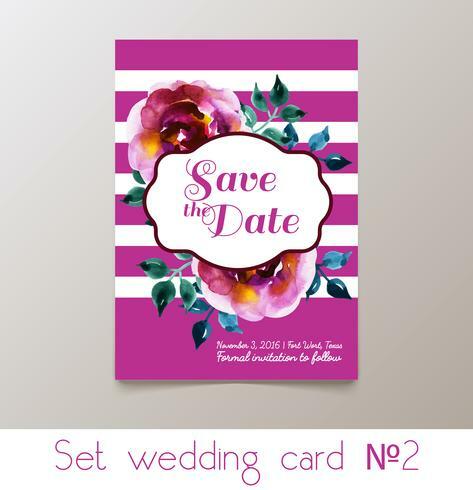 Trendy card with flower for weddings, save the date invitation. Cute ethnic cards and invitations. 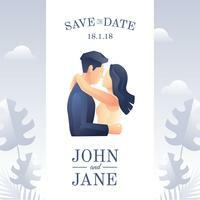 Trendy card for weddings, save the date invitation, RSVP and thank you cards. Rich Wedding Invitations, gold pineapple.